Story of the Race: Improved by 35 minutes over last year's time. Strong on the descents. Good turnover. Efficient and strong on the climbs. My best race since the 2010 Greenland Trail 50K. Story of the Race: Didn't do very well, even for a training run. Legs tired and flat. Mentally not into it. Kind of felt the altitude in places. Just an off today. On the good side: the course was beautiful and challenging (7,000 feet of climbing). 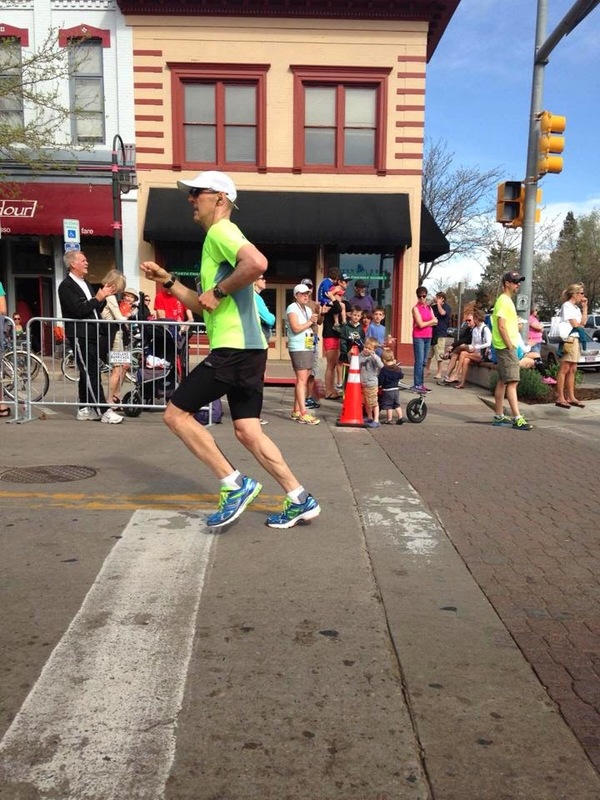 Story of the Race: Felt strong from beginning to end. Maintained a heart rate of 150-155, allowing me to avoid oxygen debt and to run well to the top. A good confidence booster. Improved on my 2011 time by 24 minutes, in part because of far better weather but also because of a smarter approach and better mountain fitness. Story of the Race: Under the weather and legs uncooperative, but still battled for a very respectable result. Overall, quite pleased with the result given the challenges of the day. Story of the race: I missed a critical turn and lost at least 80 seconds and second place getting back on course. Oh well--I still have fun and third overall isn't bad. This is mostly a trail race with just a little concrete. Story of the race: Heat, humidity, wind and an overall bad day. Goal: Good, solid effort to build confidence and sharpen my trail skills going into Jemez. Story of the race: Actually 32 miles! More climb than I anticipated, but I was strong and ran my second-fastest mile the last mile of the race. Last 7 days 101.54 miles of training. Finished strong and had a good day at "the office." Goal: Quality training run in one of the nation's three most difficult 50-mile races, featuring steep ascents and descents, scree fields, high altitude and other obstacles. Story of the race: Discovered I haven't been spending enough time in the mountains. This was a terrible result for me. Goal: Quality training run up one of Colorado's great 14,000-foot mountains. I have registered but am tentative due to scheduling conflict. Story of the race: Winds 30-50 mph with stiff headwinds in more than a few areas. Struggled above 13,000 feet. It really hit me in this race that no matter how hard I train and how "tough" and "fast" I may be, it's going to take time for me to be able to truly race at altitude. I'm now at peace with that and will be patient throughout my training and racing. Goal: Sub 4:30. Ran a disappointing 4:55 and finished 28th overall in 2010. 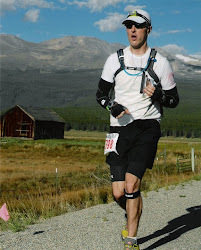 Race is run at 10,000+ feet in the Rocky Mountains, turning around on 13,185-foot Mosquito Pass. Story of the race: After a disappointing start to the 2011 racing season, finally I feel good about a result. I cut 16 minutes of my 2010 time and climbed 15 spots, too. I went out a tad fast and suffered a bit toward the end, but all in all a good result and confidence booster for me. Goal: My big event of the year. I want to finish top 10. In 2010, I finished with a 24:47. One of America's most demanding 100-milers, Leadville is run in the Rocky Mountains between 9,200-12,600 feet, with four mountain crossings. Story of the race: Fantastic first half (9:15) but struggled in the second half. 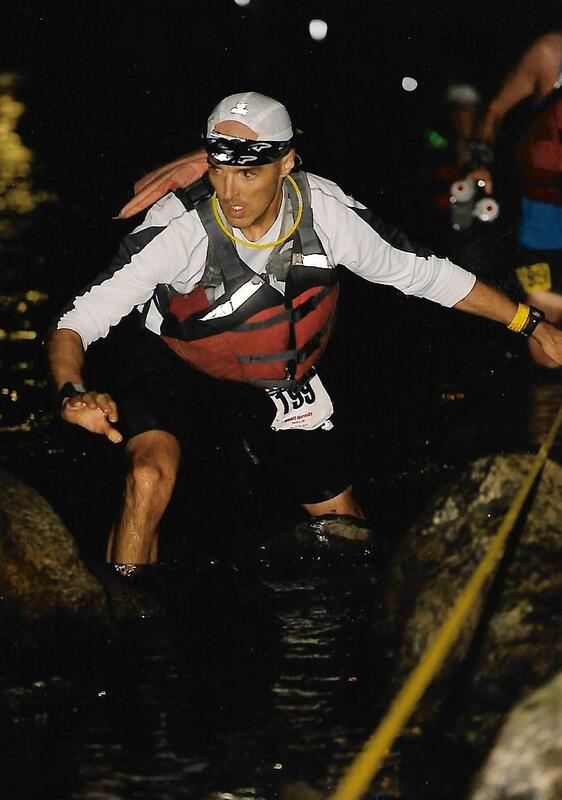 Significant improvement over last year's Leadville, where I finished 92nd overall with a 24:47. Goal: Sub 18:30. This is a trail and cross-country race (5K PR is 17:39 but that was at sea level). Story of the race: Felt good. Achieved goal. Perfect weather. Barely held off a ~16-year-old kid who made a charge with about 100 meters to go. A reminder of how fun 5Ks can be. They're a lot of hard work and super painful, but it's just 18 minutes of agony :-). Goal: Sub 18:00...unless the course is super hilly, which it might be given the location (Oglebay Park). Story of the race: This was a very tough 5K course. The course has about 300 feet of climbing, which is a lot over just 3.1 miles, and is held on the paved paths of Oglebay Park in hilly Wheeling, WV. Sadly, the organizes failed to man a crucial turn right before the finish line, forcing every one of us to run a short course. My watch had the course .5 miles short, while others reported .4 and .6 miles short. If you can break 19 minutes on the full course, you're a stud. This is so not a PR course. I'm glad I finished so high up. What can I say about getting beaten by a fast kid half my age?